PROFILE | ATLAS LINE CO.,LTD. With competitive advantage of having agents and contact all around the world, we can assure you of our quality of work. One stop service where we can make your import/export business much easier with sea freight, air freight, shipping, trucking services as well as warehouse service and custom service. Standby of service 24/7 by our staff team and all your enquiries can be solved. 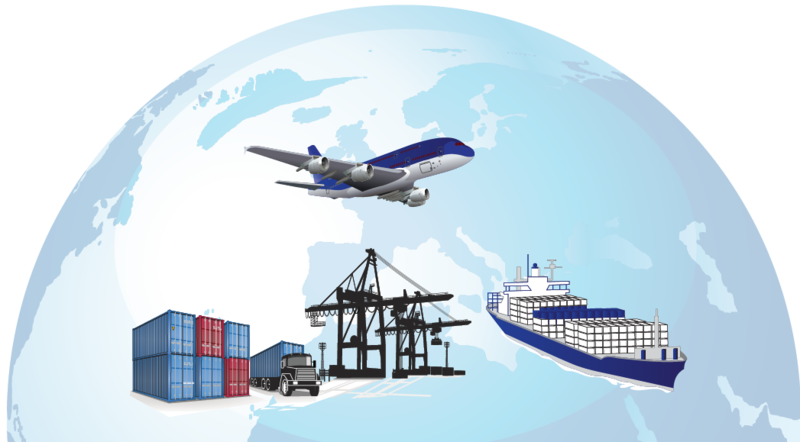 An efficient service and trustworthy freight forwarding who assure to delivery every cargo with care. How can you be assure of ATLAS LINE service? Strong competitive rate with good contact of agents allow us to provide a competitive rate. Services include Freight Service, Custom brokerage, Warehousing/Packaging. Your enquiries can be solved without the concern of time differences around the world. Quick response is our key while controlling quality of service. Your cargo will be handle with care with the arrival of cargo just in time. AGENT WITH UNIQUE AND TRUSTWORTHY SERVICE. TO HELP CUSTOMERS AND AGENTS AROUND THE WORLD.